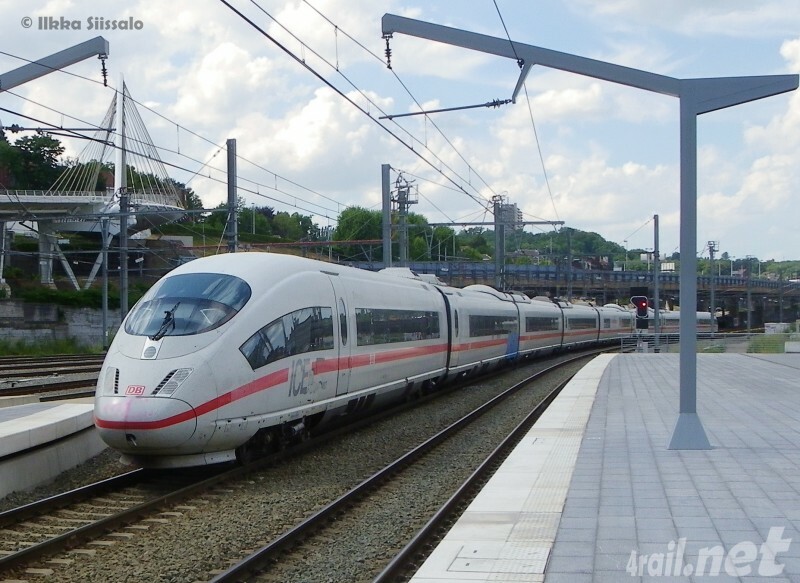 Belgium Railways, Bosnia Rainforest, Tower of Pisa, Greenland, Belgium Chocolate | 15 Interesting Facts About Europe that Nobody Knows! 15 Interesting Facts About Europe that Nobody Knows! The small country of Belgium has the densest railway route in the world (113.8 km/1,000 km2). 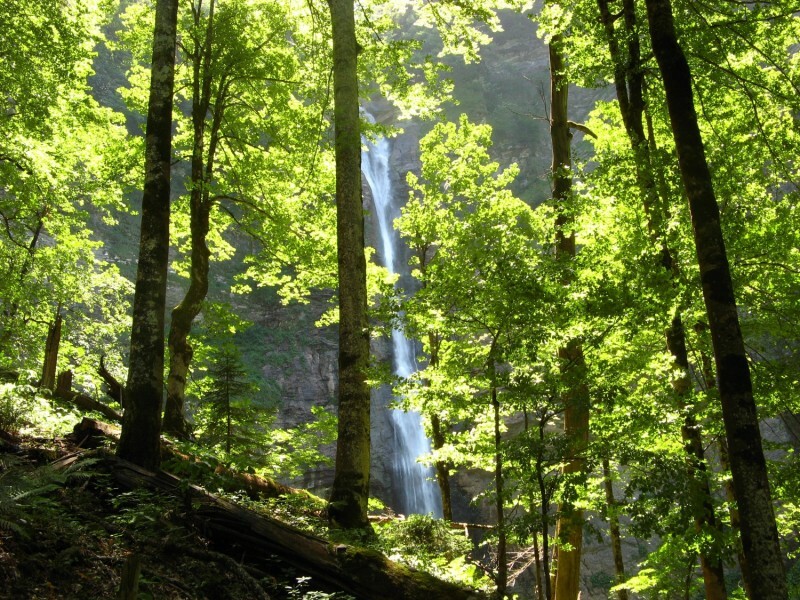 Europe has one of the last rainforests in Europe - Perucica in Bosnia. 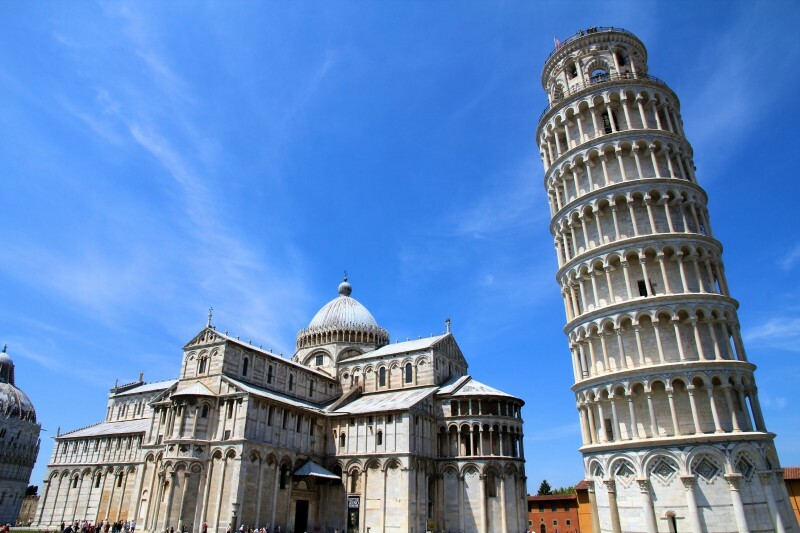 The 13th century monument, the Leaning Tower of Pisa took more than 200 years to build… and it still leans and attracted tourists from all over the world. 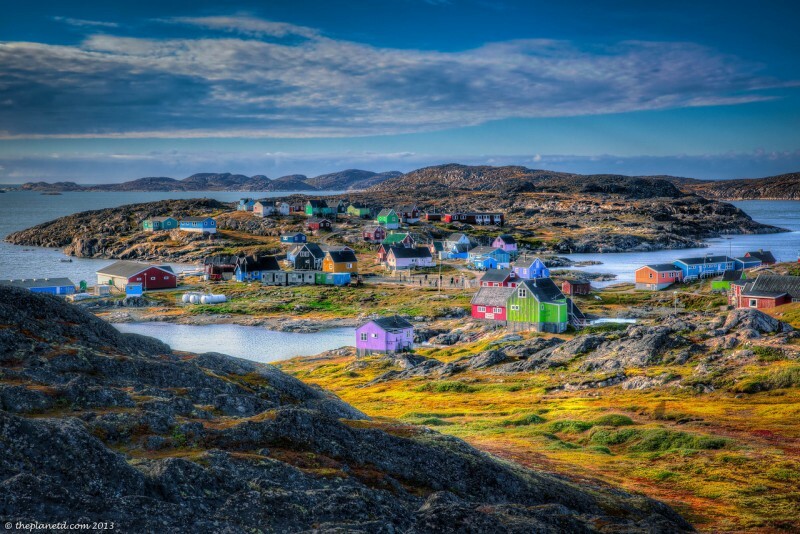 Greenland is the world's largest island! 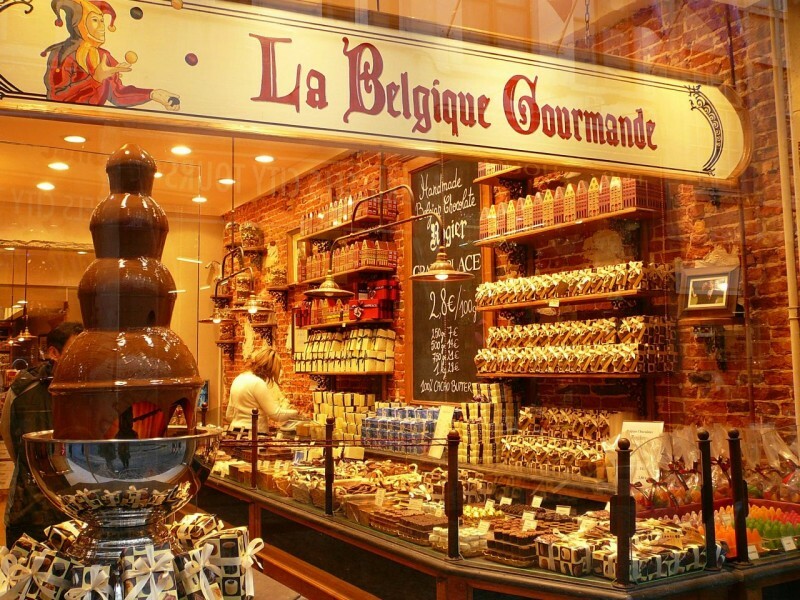 The airport in Brussels sells more chocolate than any other single place in the world.